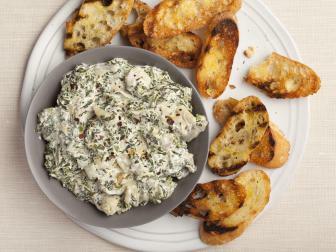 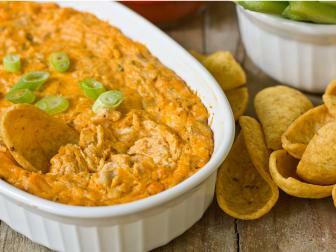 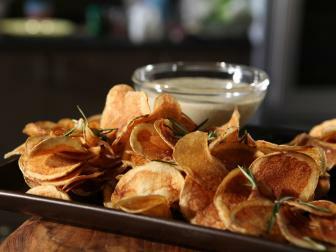 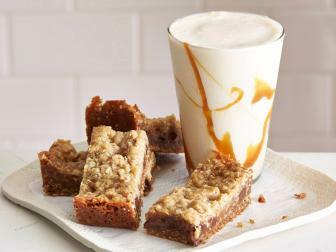 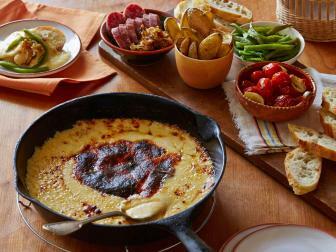 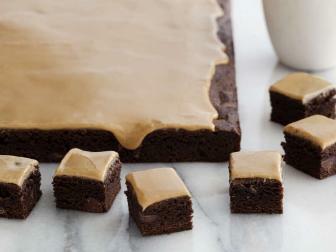 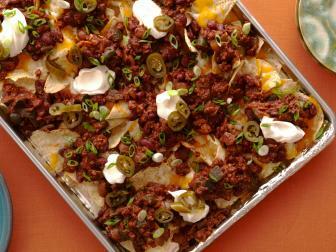 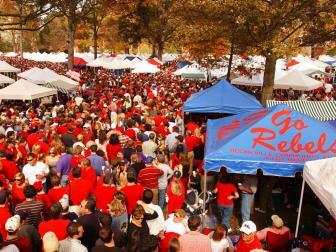 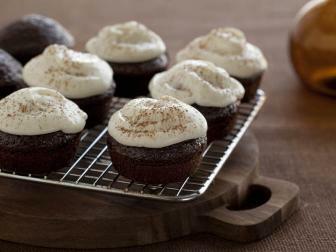 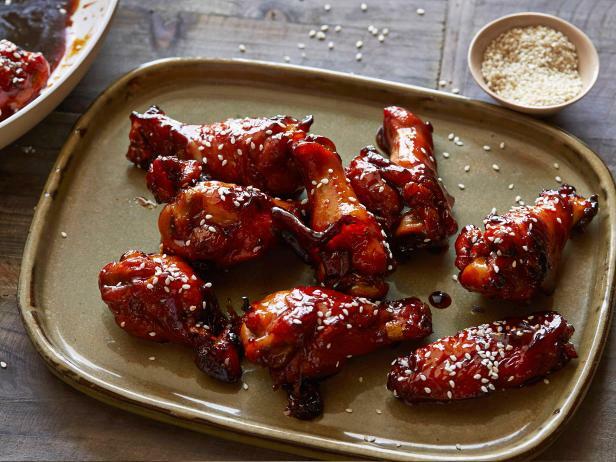 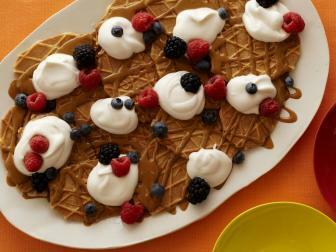 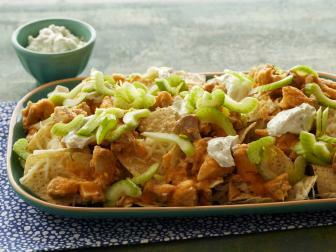 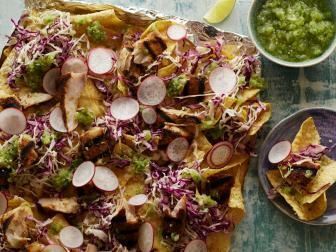 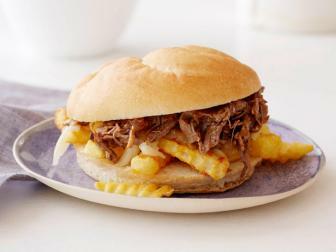 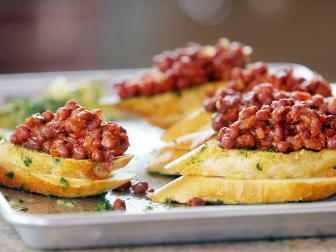 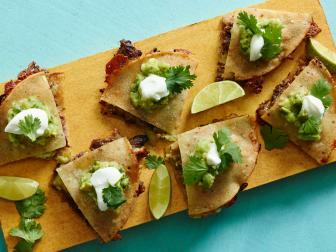 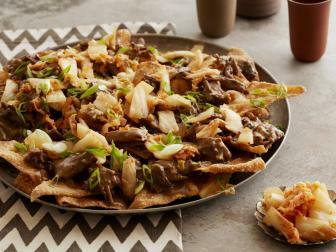 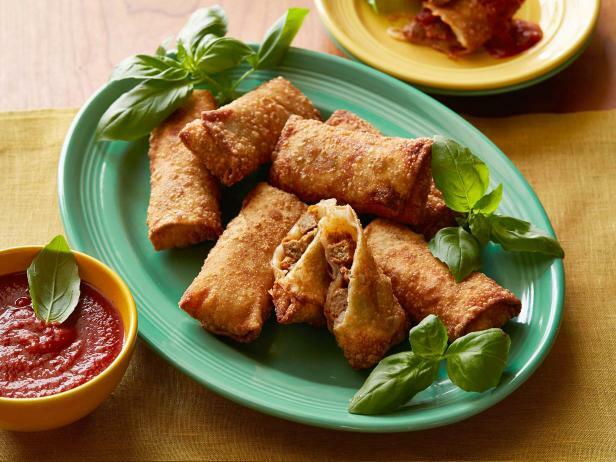 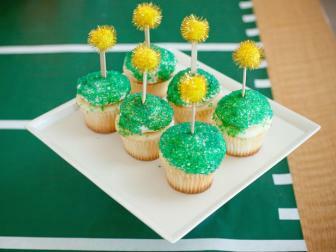 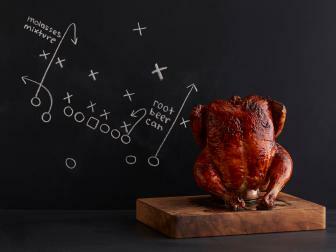 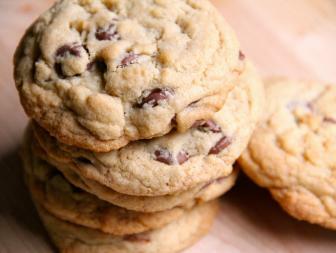 Cooking Channel has the game-day fare to make your party a hit. 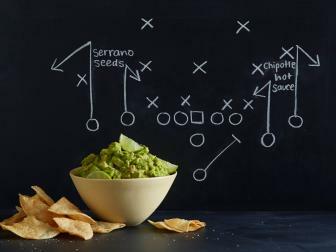 Keep them munching from kickoff to the final whistle on classic wings and chili, loaded nachos, miniature sweets and more. 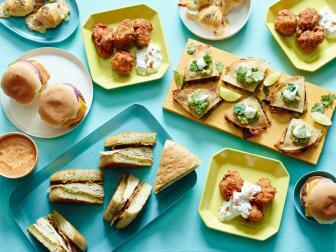 These super-flavored recipes (like garlicky meatball sliders) are guaranteed to steal some attention from the TV –– sorry, championship athletes. 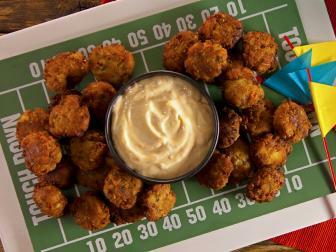 Kick off your big-game party — and rev their appetites — with small, savory bites. 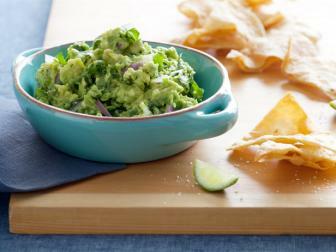 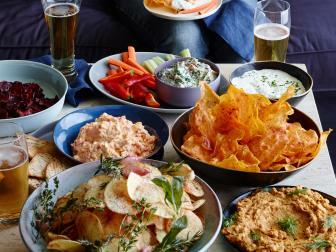 Prepare fresh dips and homemade chips, like guacamole, hot spinach and artichoke dip, loaded nachos and more, for your next party. 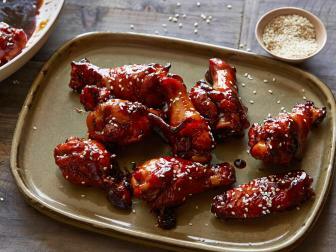 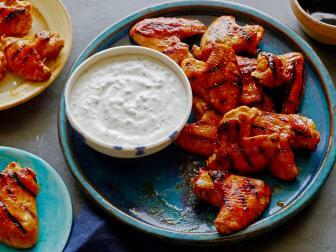 Chicken wings don't have to just be about spicy Buffalo sauce. 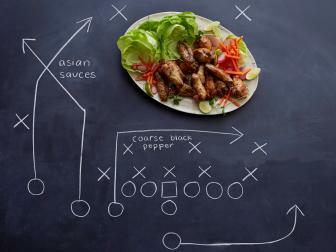 Spice up your game day with new flavor profiles. 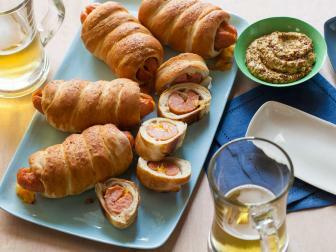 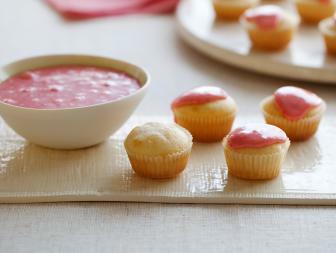 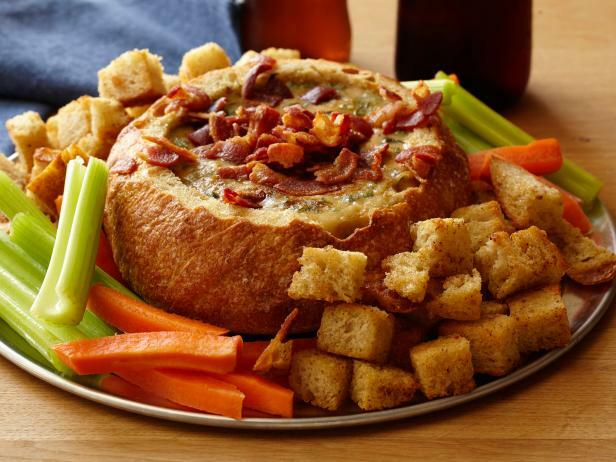 Be top dog at your Puppy Bowl party with these cute — and mostly bite-size — recipes. 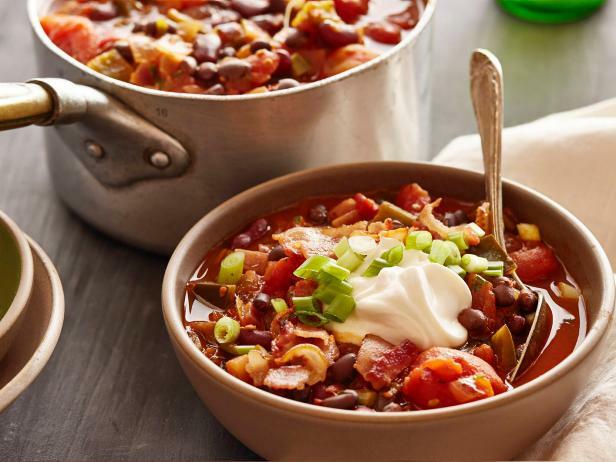 Nadia G and Tyler duke it out over whether chili should be made with beans, or without. 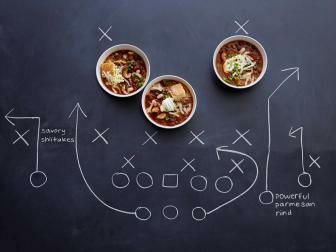 Whose game-day chili scores your vote? 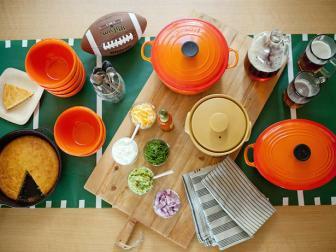 Ditch the bagged chips and bottled beer: Host a colorful big-game bash featuring a chili menu and football-themed accents. 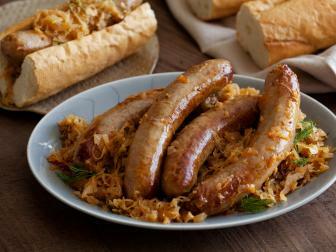 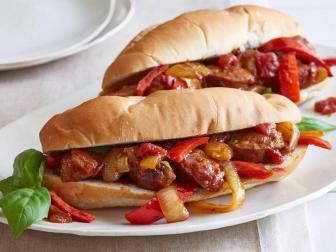 We tip our hats to the manly men on the field by cooking these scrumptious sausage recipes, from apps to mains. 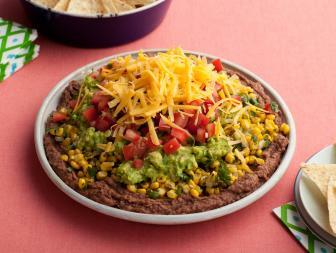 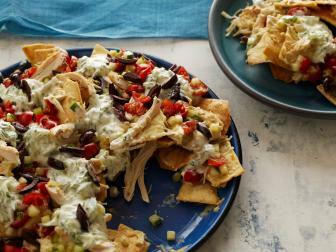 Cool, creamy guacs and hot, cheesy dips are essential game-day fare. 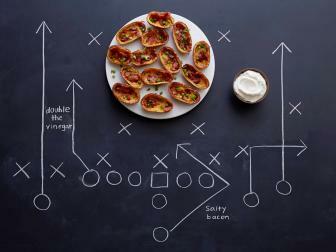 No need for instant replay ––get prep right in one shot by following these clever guides. 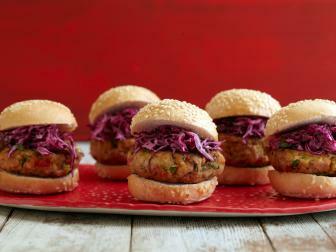 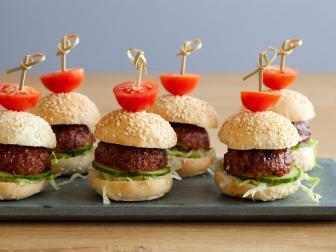 Make it mini — burgers, sloppy joes, bbq chicken + more — for easy eating. 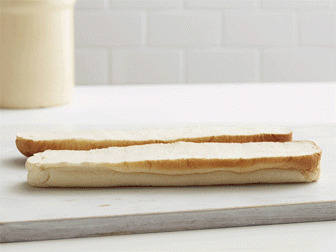 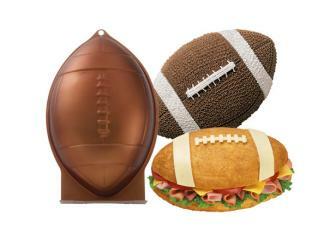 Gain yardage with your football fete prep by using these clever tools. 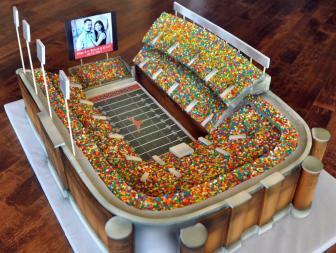 From commercials to winning food: We round up the Web's funnest football fodder. 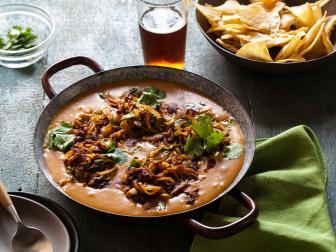 Save a bottle (or few) to braise meats into tender, hoppy results. 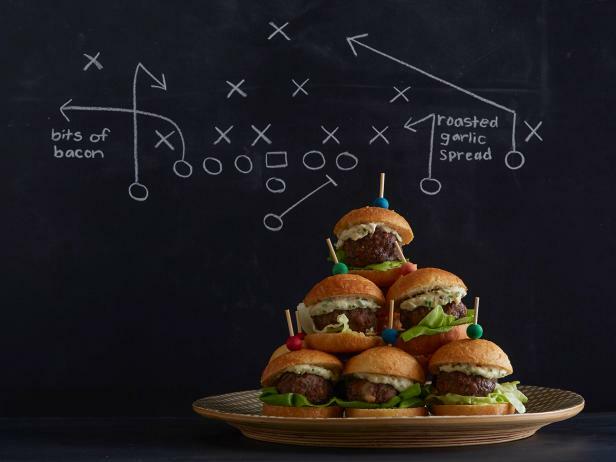 Score a touchdown with sandwiches piled high with meats, cheeses and veggies. 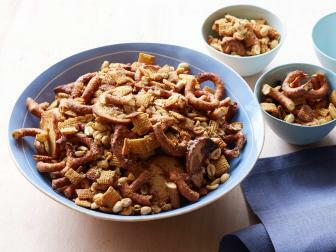 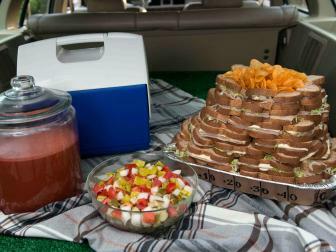 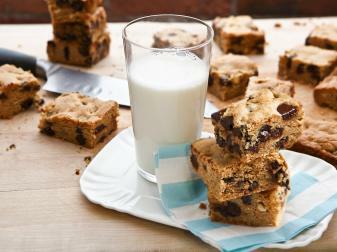 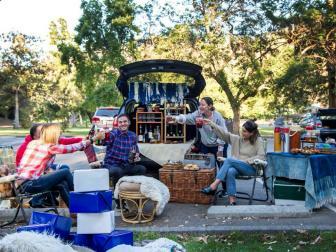 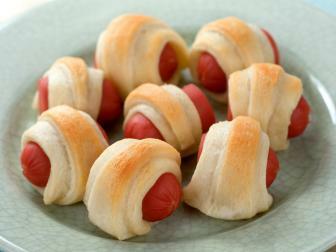 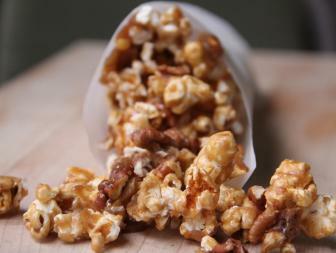 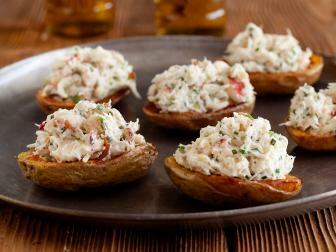 Keep your indulgent instincts in check with lighter tailgating snacks.